Opening February 2014. To schedule an appointment click here. Welcome to Butte Pediatric Dentistry- where kids come first! 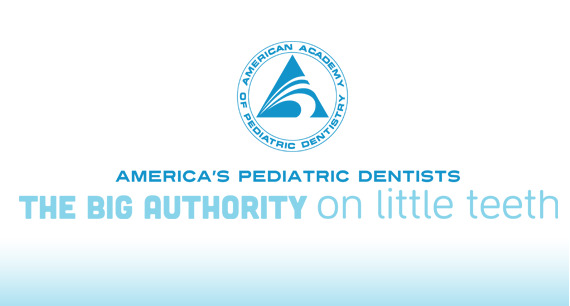 The first and only pediatric dental practice in Butte and the surrounding communities!